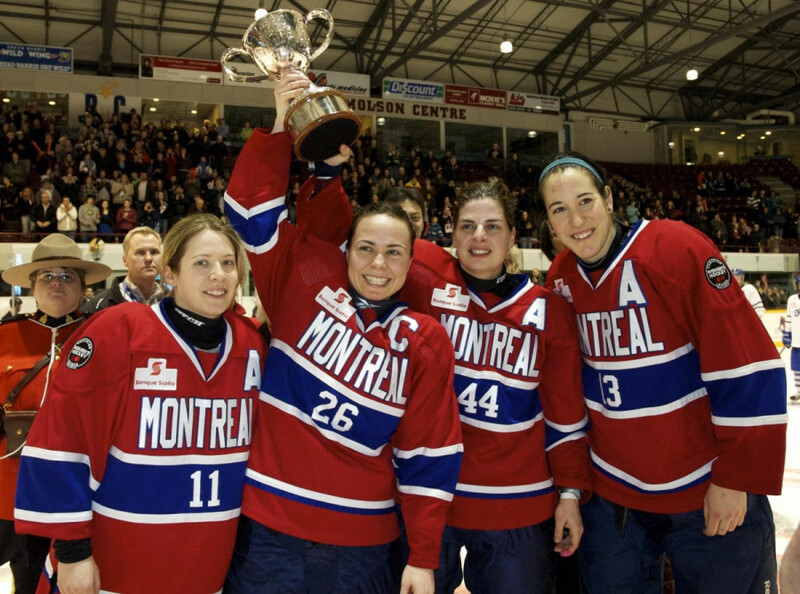 The Montreal Stars won the Clarkson Cup on March 27, earning themselves the highest honor in North American women’s hockey by shutting out the Toronto Aeros in the final with a decisive 5-0 victory. Among those sharing the honor were ex-Concordia Stingers players Kelly Sudia, Donna Ringrose, Emilie Luck and Lisa-Marie Breton. Breton currently captains the Stars and also serves as the assistant coach for the Stingers women’s hockey team.